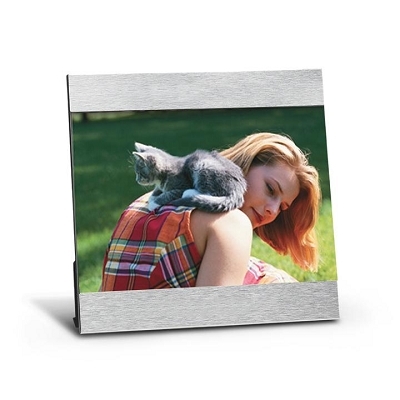 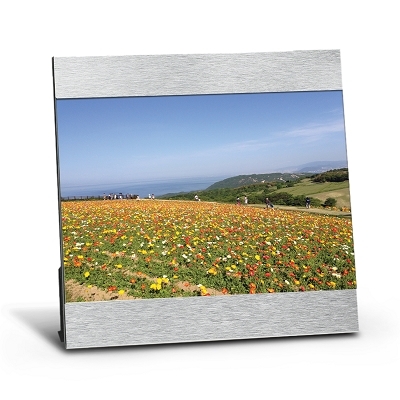 Promotional printed photo frames in various styles to suit your budget and style. 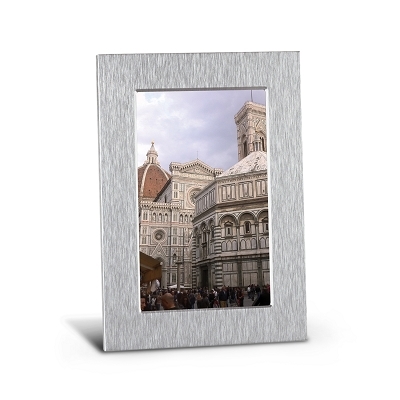 We can custom print or laser engrave your company logo onto our beautiful frames. 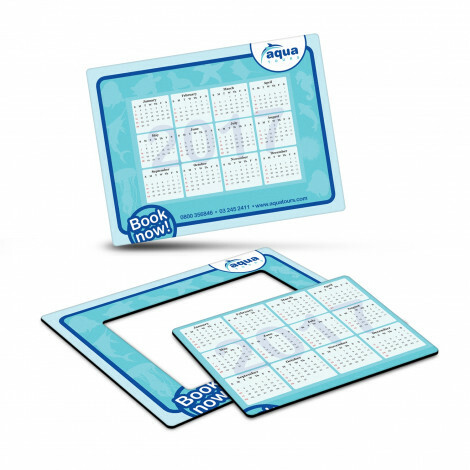 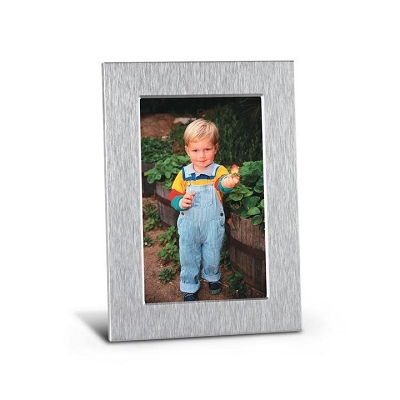 We have a variety of styles that include magnet photo frames, aluminium or fabric soft to touch photo frames all that can be customised with your logo. 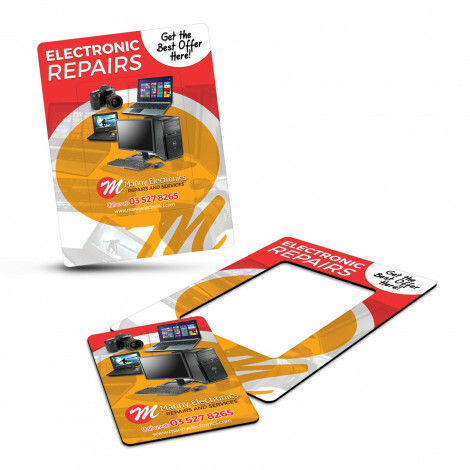 If you cannot find what you are looking for please call so we can assist you find the perfect promotional photo frame for your next marketing campaign.